So, besides free kicks, what does this guy do well? If there’s a blueprint marked ‘meteoric rise’ then this is exactly what it looks like. 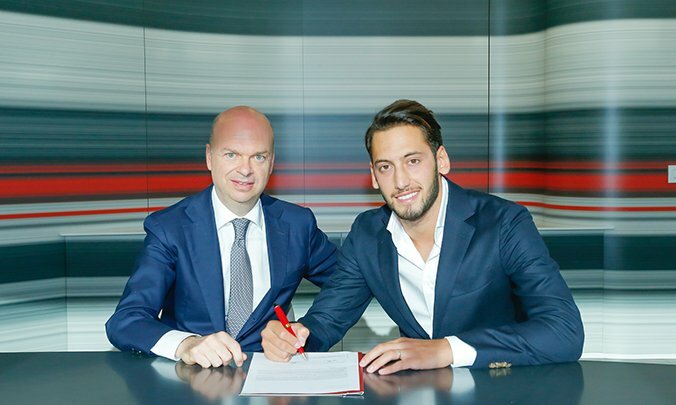 It’s becoming increasingly difficult to believe that Çalhanoğlu is not yet 21 - he plays with such maturity and skill you could quite easily imagine that he’d been at the very top for a decade. Two years ago he was ripping up the Bundesliga 3, last season he made his mark on the German top flight and found a taste for hurting the big guns. This year, he’s delivering at Champions League level and there is clearly a lot, lot more to come. 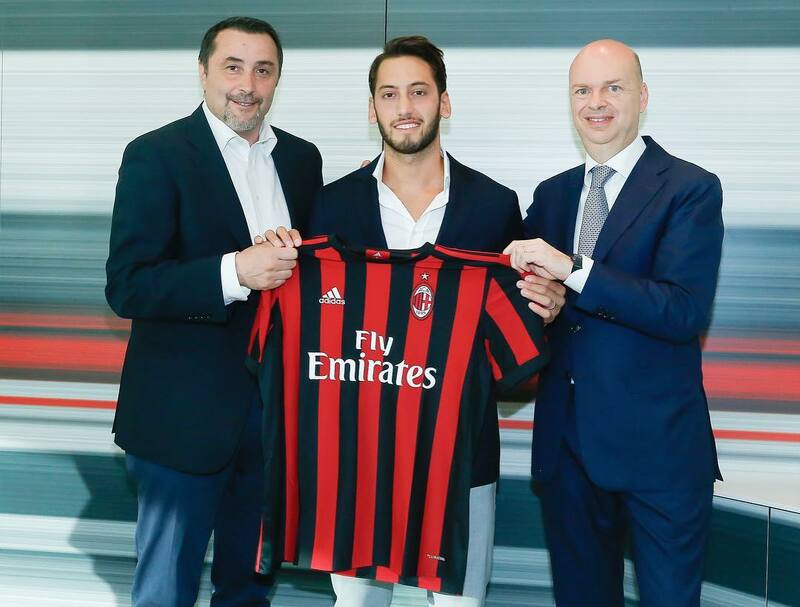 If you’ve not seen that much of Çalhanoğlu, please don’t think he is all about the free kicks. He’s scored more than Paul Pogba this year and created more chances for others than Julian Draxler. On average, he has a shot at goal every 37 minutes and creates a goal scoring opportunity every 35. Taking his age into account, it’s entirely reasonable to suggest that we might be looking at a genuine world star here; a player that can hurt any side – ANY side. To suggest that he has the potential to be the greatest his country has ever produced may sound ambitious, but it is not without justification. Keep watching. I mean. ..no further explanation needed. I like Honda but he didn't do well for us sadly. No offence really but your recent posts have been pure garbage. Shitting on several new signings really? First Baby Andre now Hakan? I've loved our strategy this summer, adding younger players that have extremely high upside. No offense but you have a pic of Borini as your avatar, your argument is invalid. link to juventusforum? can u tell us why you decided to do that? Last edited by Jasper; 03-07-2017 at 16:07.